Franz Robert Pergler's (son of Franz Paul Pergler) store in the 1980's in Graz, Austria. 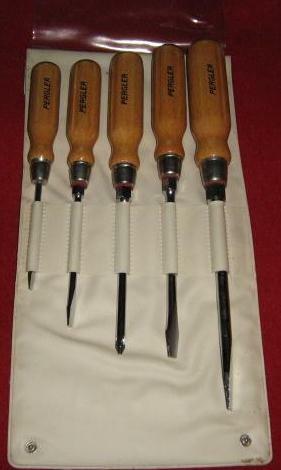 He selled accessories or car components, radios, tools and electric home appliances. 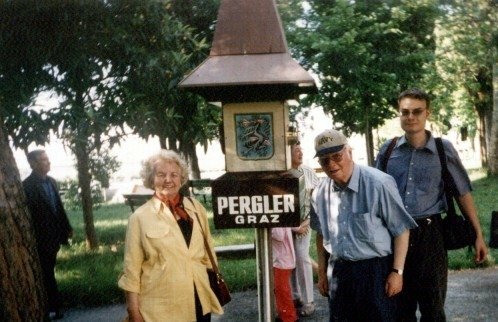 Franz Paul Pergler his wife Hermine Maria Neger and his grandson Wolfgang Gotthard Pergler with the Pergler-"clocktower". Meteorological station built by Franz Paul Pergler for advertising purpose. 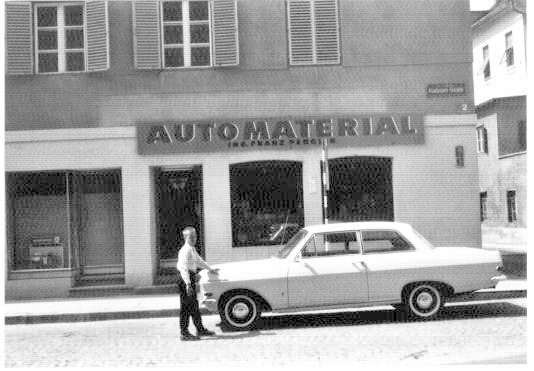 Franz Paul Pergler's store in the 1960's selling accessories in Graz, Austria. 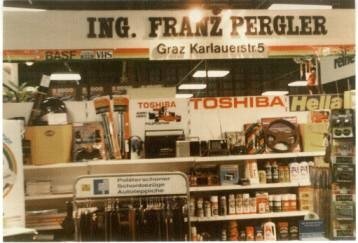 Franz Robert Pergler's (son of Franz Paul Pergler) store stand for accessories and car components at Graz trade fair in 1985. Pocket calendar from Franz Robert Pergler's (son of Franz Paul Pergler) store around 1985. The little title means: "With over 60 years of Automobile service". On the right side the Pergler family emblem. Brand mark of Franz Paul Pergler's accessories series. "Perg" a short form of the family name "Pergler". 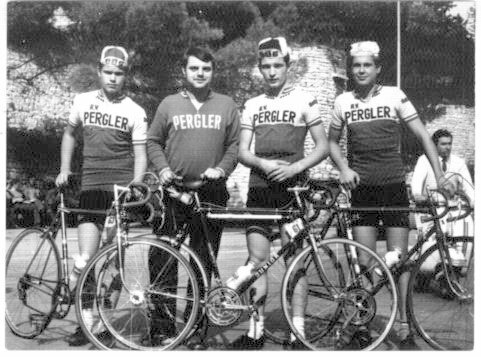 In the 1960s and 1970s, Franz Paul Pergler's company supported the "RV Pergler" cycle racing team. Some national champions began in his racing team and were trained by Franz Robert Pergler (second from left).